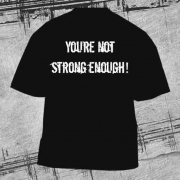 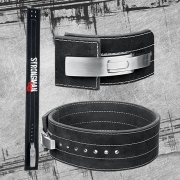 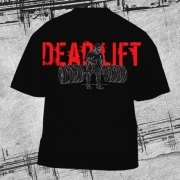 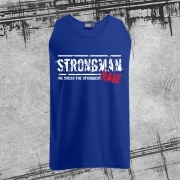 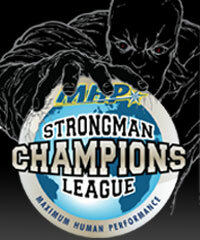 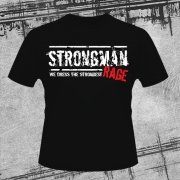 Men´s Athletic-T - "Strongman Rage"
T-Shirt - You're not strong enough ! 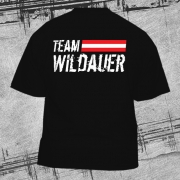 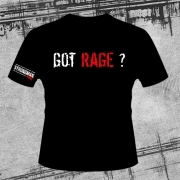 T-Shirt - GOT RAGE ? 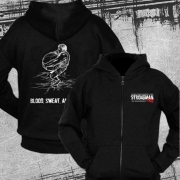 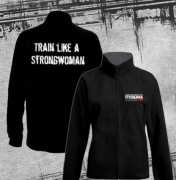 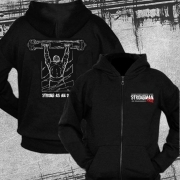 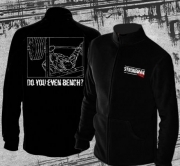 Heavy Blend Full-Zip Hooded Sweatshirt "Blood, Sweat and Balls"
Heavy Blend Full-Zip Hooded Sweatshirt "Strong as an Oak"
Heavy Blend Full-Zip Hooded Sweatshirt "Do you even bench"
Double "RAGE"Fleece Jacket "Train like a Strongwomen"
Double "RAGE" Fleece Jacket"Do You Even Bench ?" 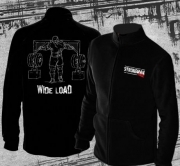 Double "RAGE" Fleece Jacket"Wide Load"